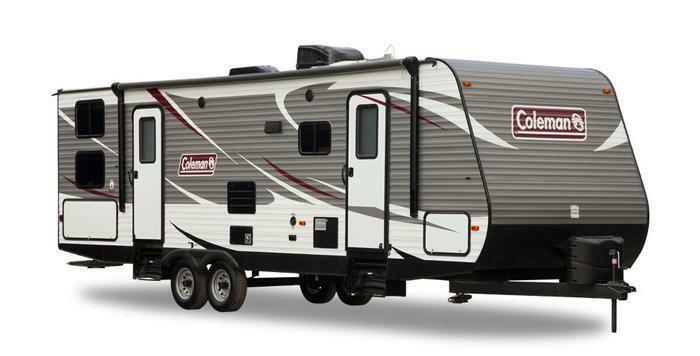 Keystone RV Company is recalling 142 model year 2018 Dutchmen Coleman recreational trailers, models 1705RB, 1755FD, 3015BH, 2605RL, 2305QB, 2515RL, 3025RE, and 2855BH. The trailers may have been built with incorrect wiring connectors at the air conditioner junction box. The incorrect connectors may result in the wires coming loose and shorting together, increasing the risk of a fire. Keystone will notify owners, and dealers will replace the incorrect crimp style connector with a twist-on style connector, free of charge. The recall is expected to begin in July 2017.